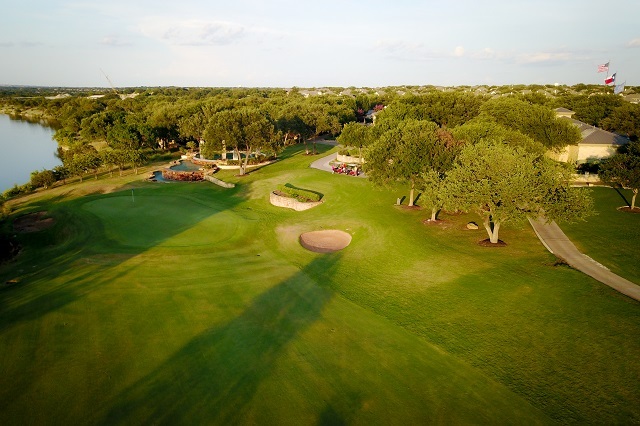 Because Avery Ranch features challenges such as bunkers, various elevations, and water hazards, it makes for great local tournaments, perfect for any travelers to the area. Many reviews frequently compliment the customer service as well as the course and its conditions. 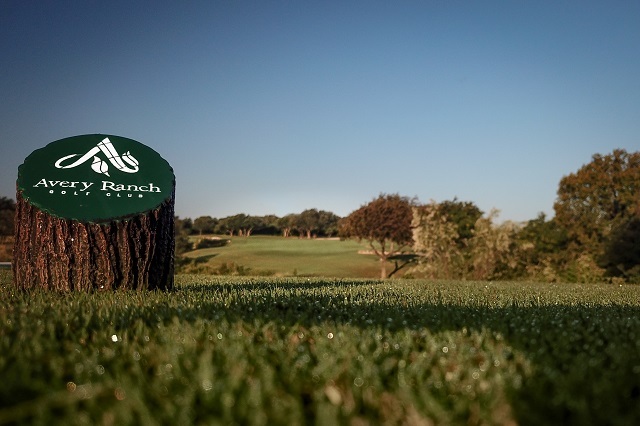 If you are in the Austin area and are looking for golf tournaments, look no further than Avery Ranch Golf Club. Avery Ranch Golf Club has much to offer for travelers looking for local tournaments. Large groups and fundraisers regularly choose to host their events at the club. Visiting golfers traveling with their company, or while on vacation, will easily be able to participate in various tournaments. Avery Ranch offers various amenities to make a visitor’s stay memorable. You will also work with a PGA golf professional on player pairings, hole assignments, rules sheets and much more to improve you and your groups golf tournament game. They also offer special tournament pricing with customized tee prizes, including golf balls, yardage guides, coolers, and many other cool items.